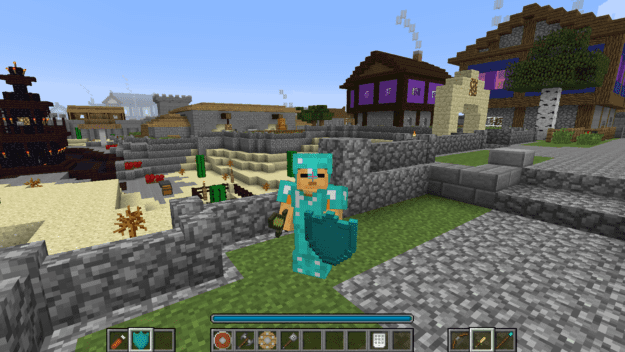 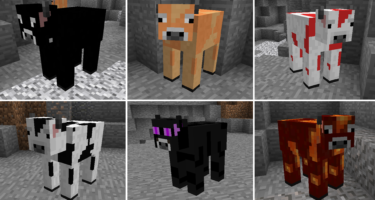 This mod adds a great deal of new weapons and defense items to Minecraft. It gives you new armor slots to equip these new weapons giving you the ability to dual wield as well as make use of shields. 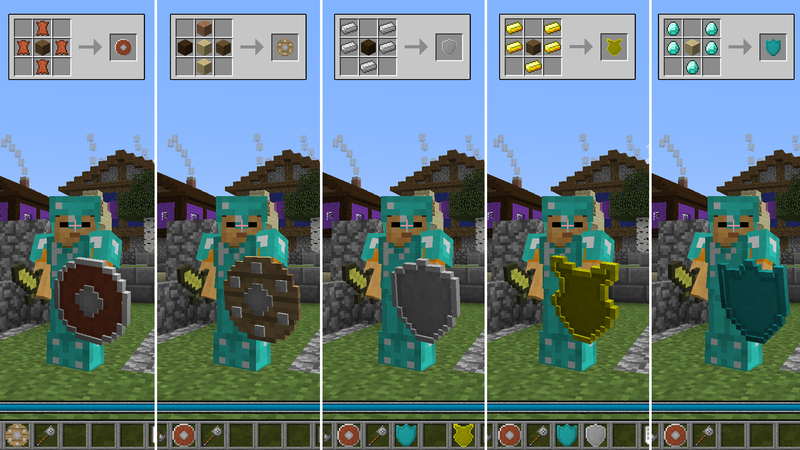 Shields can be crafted with the same materials as you would armor and tools. 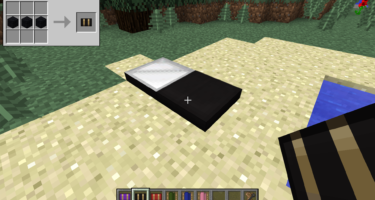 They vary in shape and design and their durability depends on the material used. There are four new weapons added with this mod. The Waraxe helps against enemies with armor, the Spear is great for long distance melees, the Daggar is great for quick attacks and the Mace is perfect for stunning your enemies. 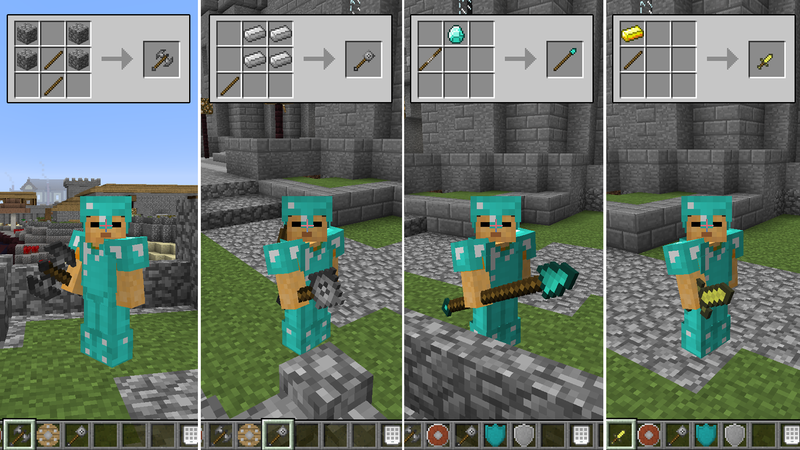 Each of these new weapons will also have the same durability as the materials they are made from, as with all tools. 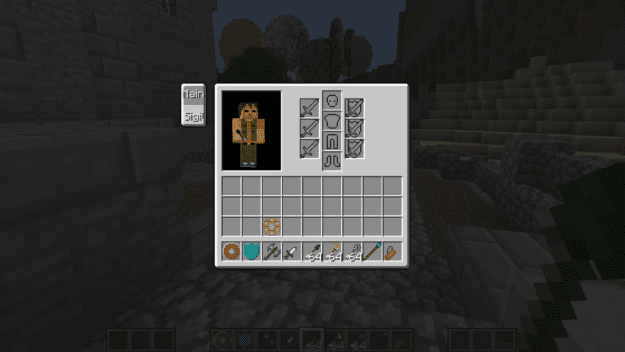 Arrows have been given an upgrade with this mod and you can now hold many more of them at once with the addition of the quiver. 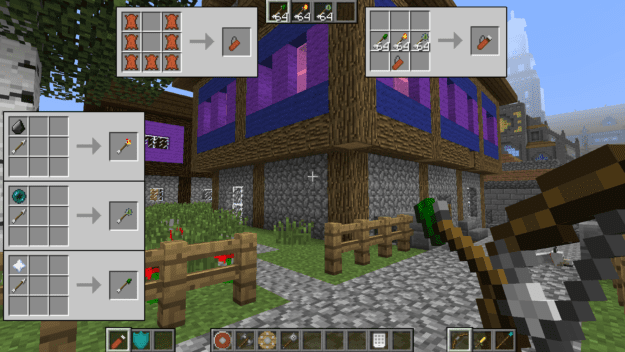 You can now shoot fire and explosive arrows as well as poison tipped arrows. 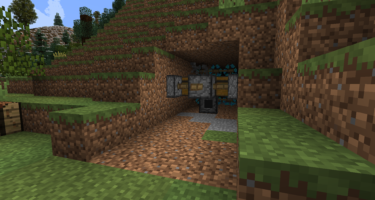 And even cooler is the Ender arrows that will allow you to teleport yourself in a similar vain as the Ender pearl itself but you can also teleport enemies and blocks with it. You can switch between the different arrow types by hitting ‘z’ when you have the quiver selected in the new weapon slot.